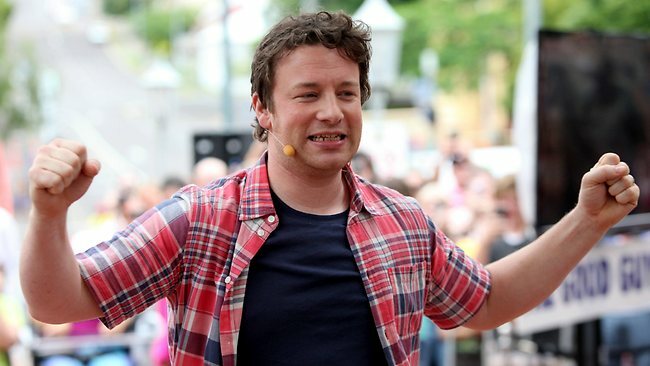 Poisonous little runt Jamie Oliver is plugging his latest television series with a spiteful interview featured in The Guardian today which shows just how far removed the so-called chattering class’s lives are from the people they chatter about. With many people forced to live on just a few pounds a week due to benefit sanctions, the bedroom tax and other savage cuts, Oliver has decided to launch a new television series lecturing us on how we can eat cheaply for no money. If this week’s comments, first published in the Radio Times, are anything to go by, then it looks set to be yet another Channel 4 poor-bashing diatribe with the usual exploitative footage of single mums and pensioners crying whilst smug twats like Oliver deliver sermons about how their poverty is their own fault.